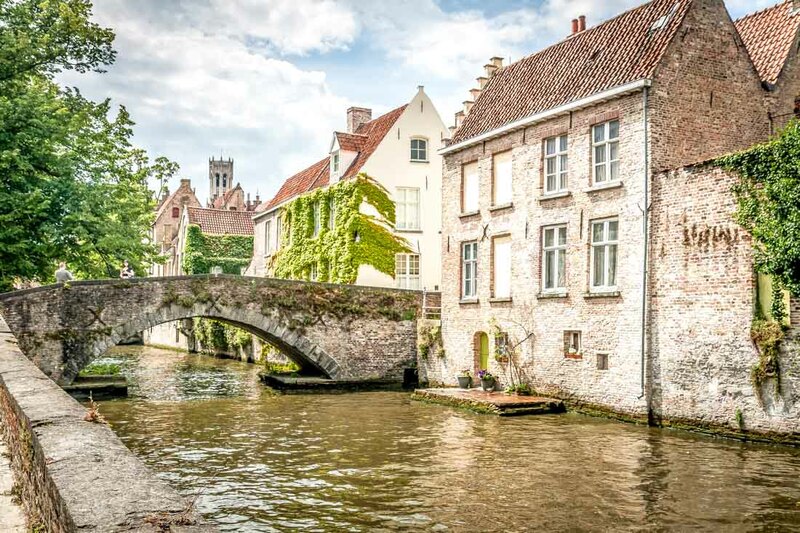 Bruges is often called "the Venice of the North", referring to the numerous canals and bridges and the river "Reie". 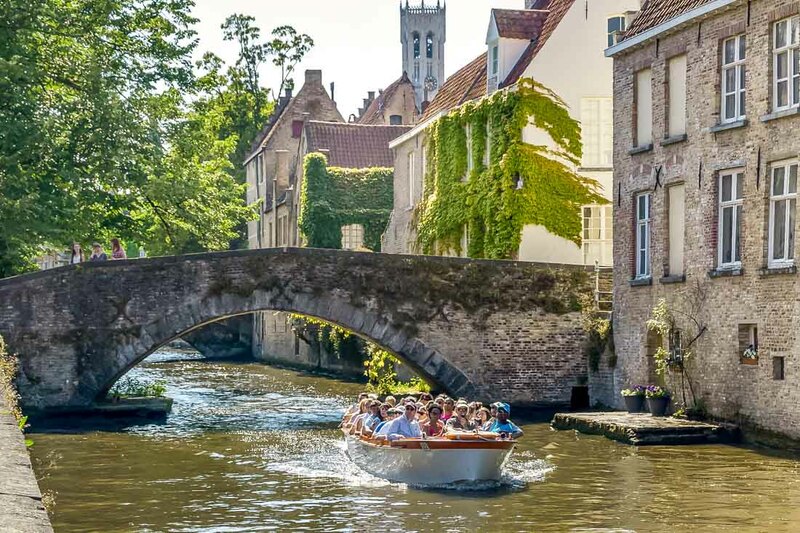 Everyone who visites Bruges is sure to make à boat-trip on its famous canals. There are several embarcation points along the "Reie" situated in the heart of the city. Boat-trips take about 30 minutes and you will see beautifull places that you can only see by boat. I genuinely believe that if I had not done this I would have missed out. The most beautiful views and glorious sights. 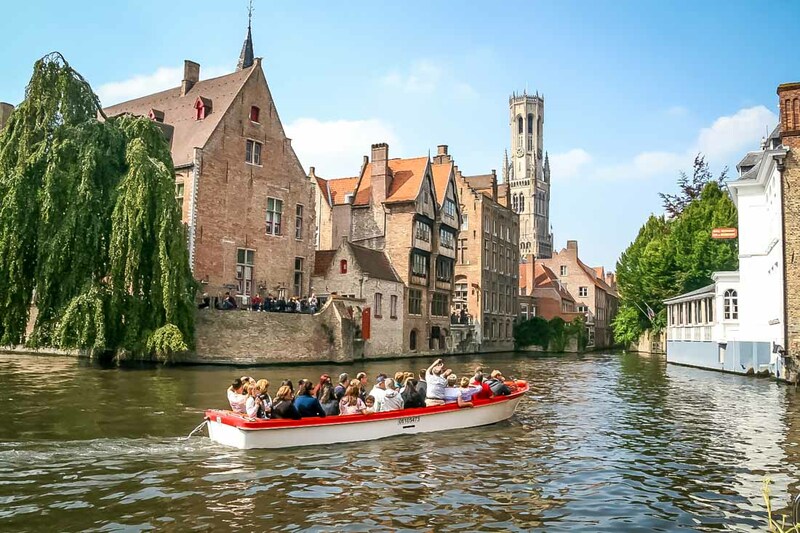 Stunning way to see Bruges. 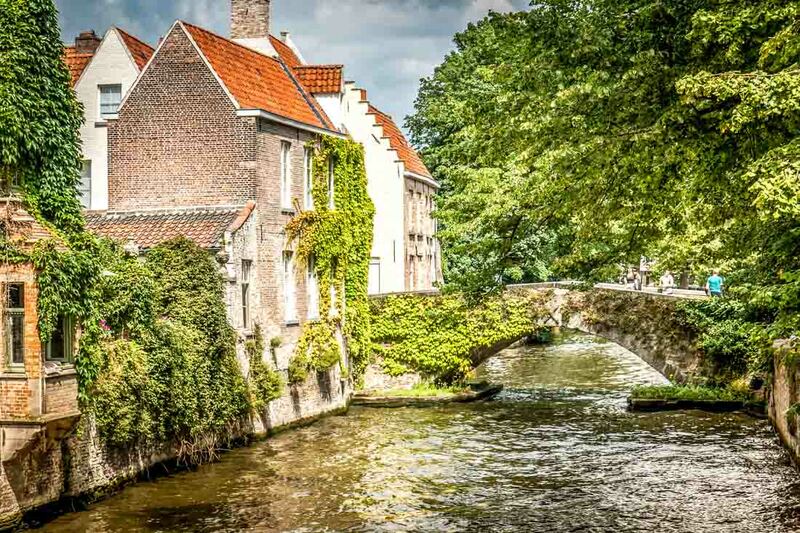 It is quite fun driving through all the small canals of the city and you get to see many things in a short time. And you get to know lots of interesting information about the city from your tour guide. 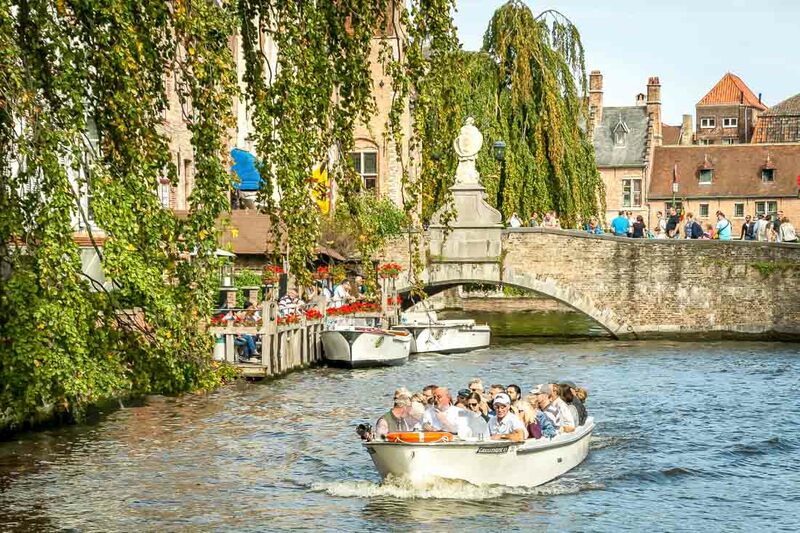 The canal tours leave from a couple of departure points in the city, but due to legislation only 20 boats are on the canal at once. The tour guides are lovely and actually really funny. Well worth it as it gives an overview of the local history without having to enter a museum. Multilingual driver gave a very comprehensive and interesting commentary. You get to sea unusual views and places and gt anunderstanding of Bruges as a trading centre. Early morning is a good time to avoid the queues. The boat can be a bit cold, but you get a unique view and a story from the pilot as well. The trip is about 30 minutes and a sensible price. Tours and prices are all the same. The scenery around the canal system is breathtaking. This is a very inexpensive way to spend 30 mins. 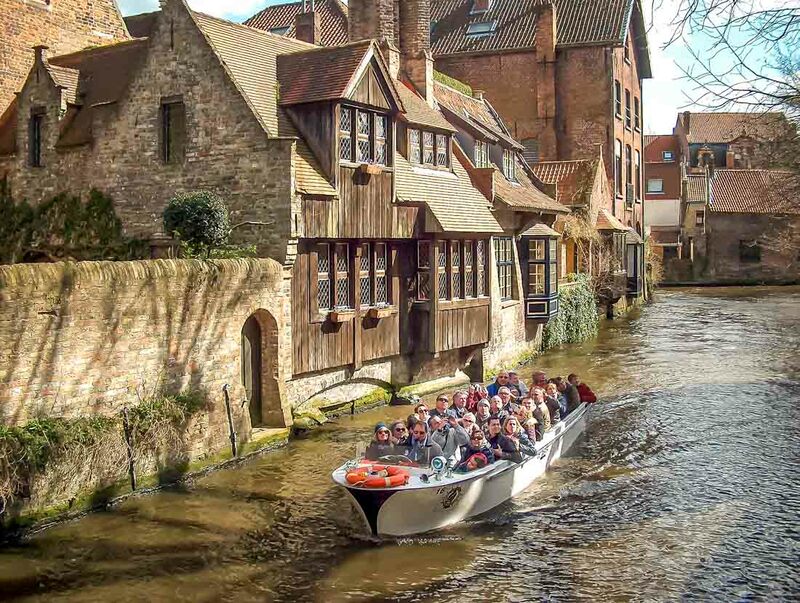 Go aboard for a half-hour trip that allows you to appreciate the most noteworthy delights of the city from a completely different angle. March to mid-November: daily 10.00 a.m.-6.00 p.m. (last departure at 5.30 p.m.). The boats are not covered, but umbrellas are provided for rainy weather. We went for the 30 min tour and loved it. Brief overview of the buildings and some history but really you are seeing the city from another point of view. 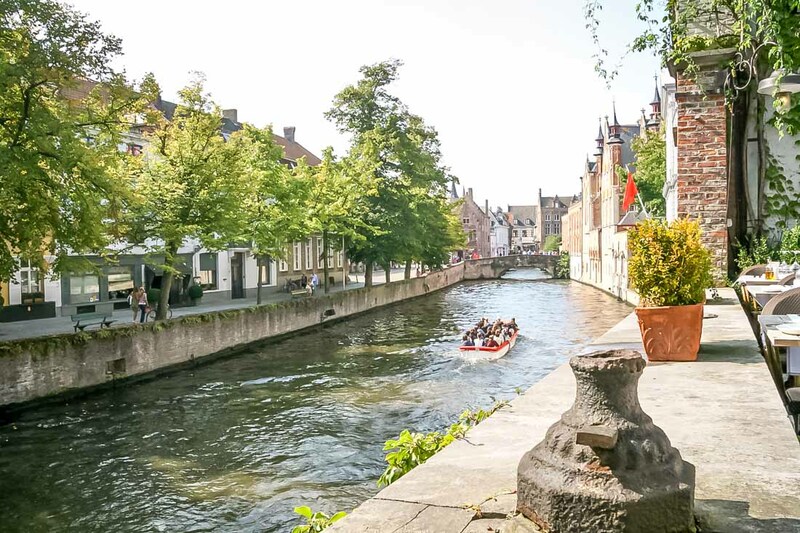 Very enjoyable and a must do in Bruges.